You're all set! 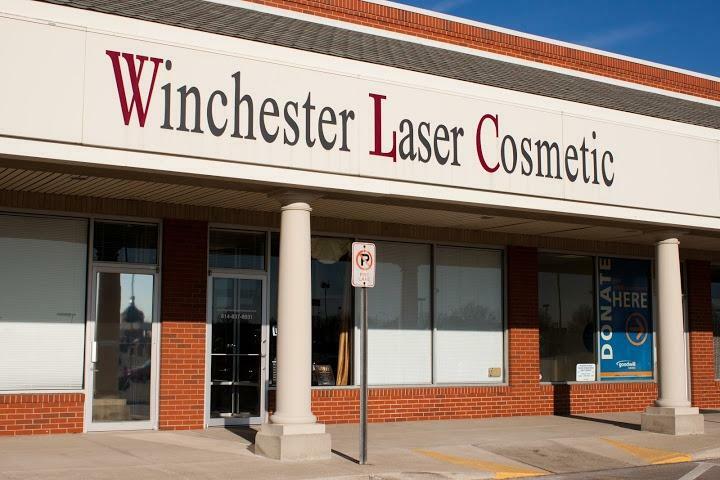 Confirm you want deals for Winchester Laser Cosmetic in -zip-? 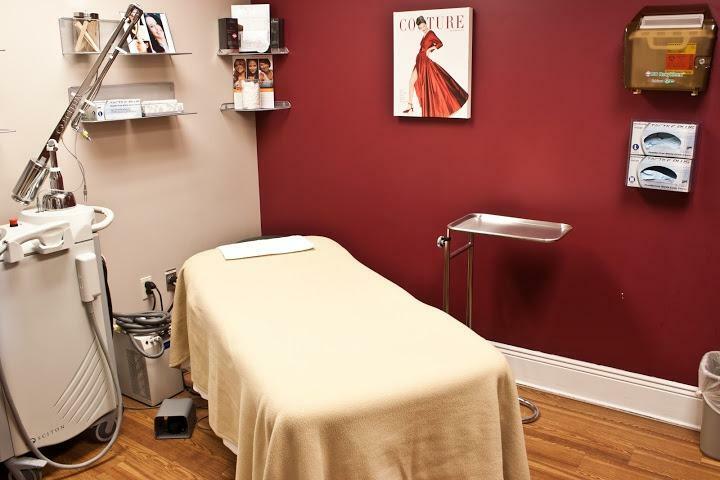 At our med spa, we aim to provide the best patient experience. 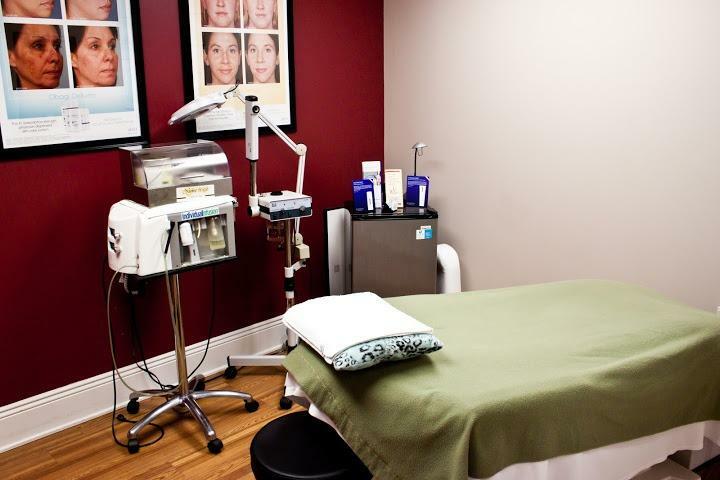 We focus on non-invasive skin care procedures so that we can get you looking your best with minimal down time. To do this, we offer a variety of laser cosmetic surgery options with recovery times of a week or less. 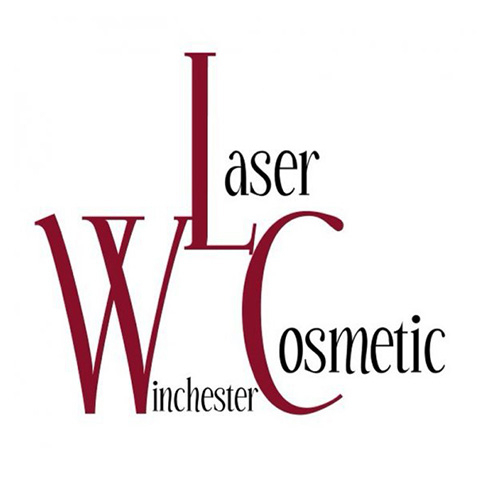 We even use laser treatments for common procedures including skin peels. 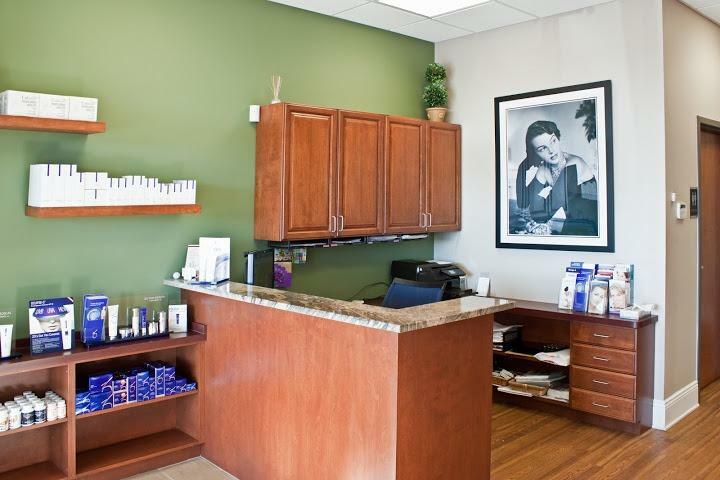 Unlike other med spas, our physician Dr. Makadia personally does all treatments requiring injections. This assures that you get consistent and high quality results every time. 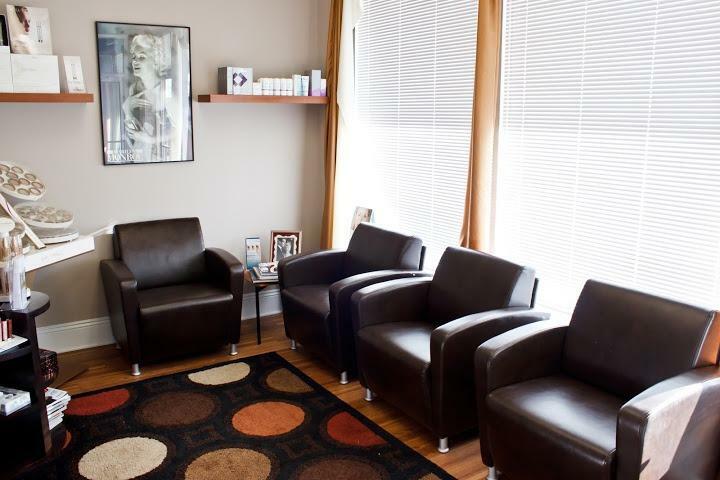 Whether you are looking for hair removal, skin resurfacing, or even weight loss options, let us help you. Call today and schedule a free consultation!